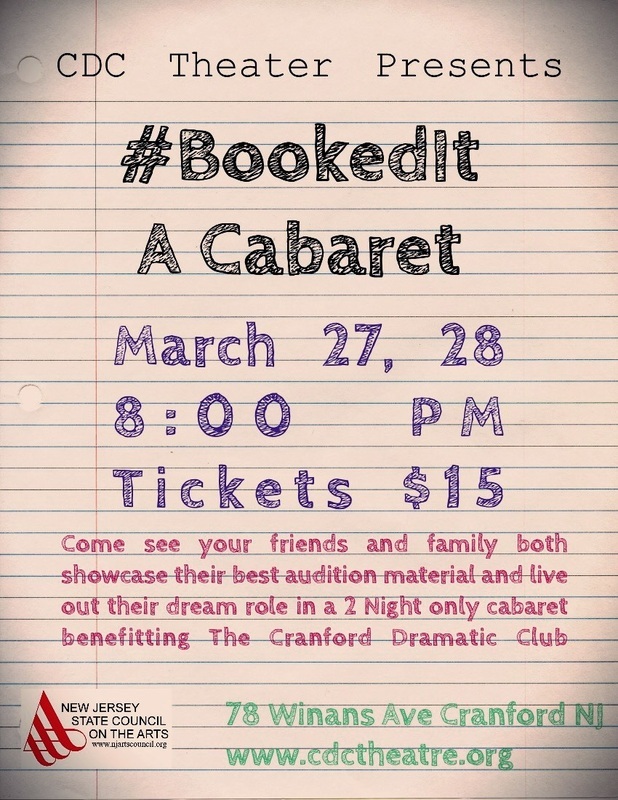 Picture this: a two Act concept show built upon the premise of an an actor, singer, dancer auditioning for your dream part. The First Act is the artist auditioning for that dream part. The Second Act shows the artist being rewarded by getting that dream part.